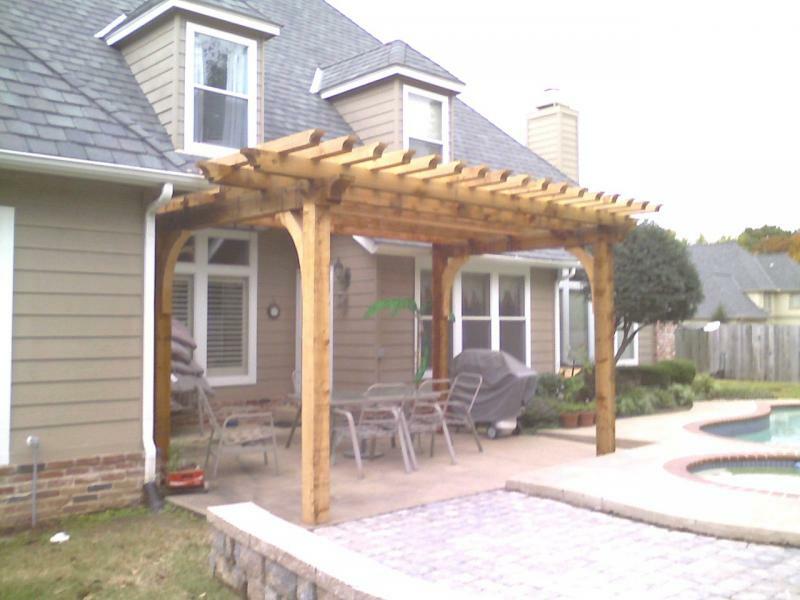 Our services include landscape design and installation, tree surgery, tree and landscape accent lighting, hardscape and patios, drainage, pond and fountain construction, and expert consultation services. Each customer has a vision for their property. We work with you to turn your vision into reality while giving input on plant selection and placement. 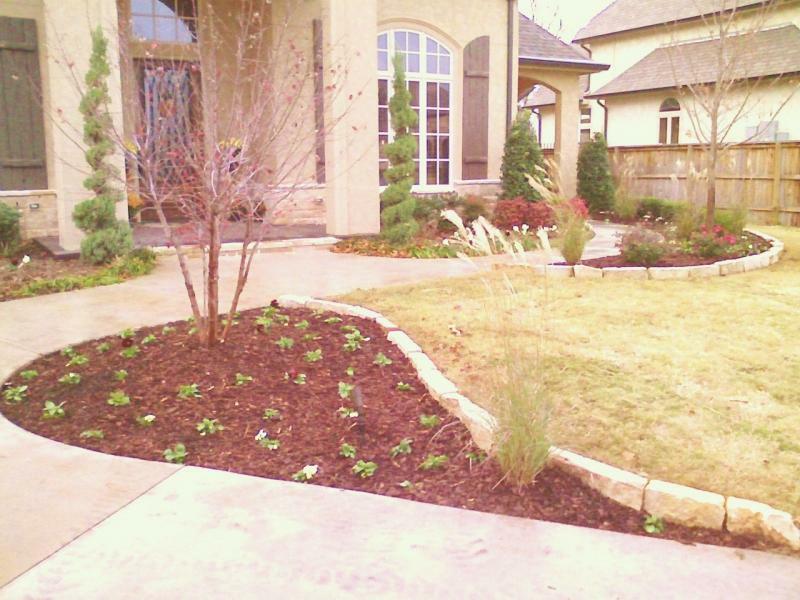 With a designer and horticulturist on staff we carefully choose appealing plants that also thrive in the Oklahoma environment. Tim Endicott is an ISA (International Society of Arboriculture) certified arborist and will determine the best course of action to care for a tree. Tree care can be as basic as light pruning for better structural growth or complete removal of posing threats. Evaluations are done to analyze the individual health diagnosis of a tree and come up with effective treatment options. Lighting adds to the overall appeal of your property. From accenting your unique architecture, to uplighting your new tree, we design custom lighting systems to enhance your landscape. This improves appearance both at night and by day - using the highest quality Luminair low-voltage lighting fixtures and transformers. We can also upgrade your existing system to new highly effecient LEDs. 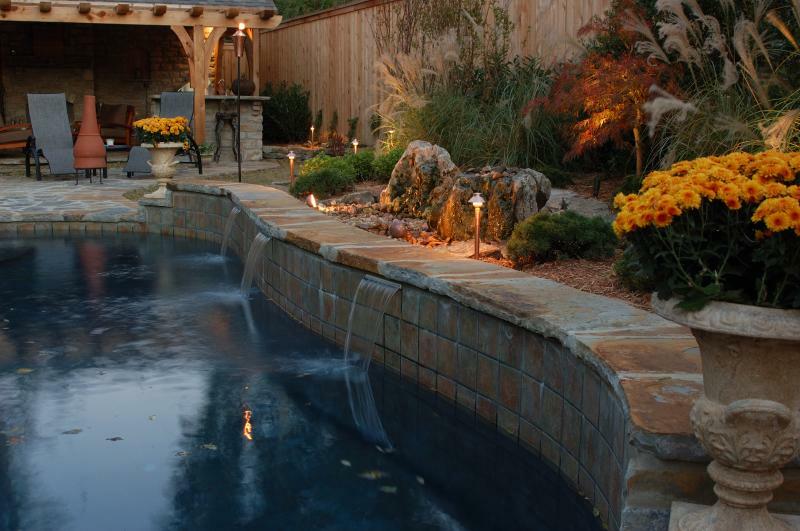 Including a water feature in your landscape increases the uniqueness of your property making it more dynamic. 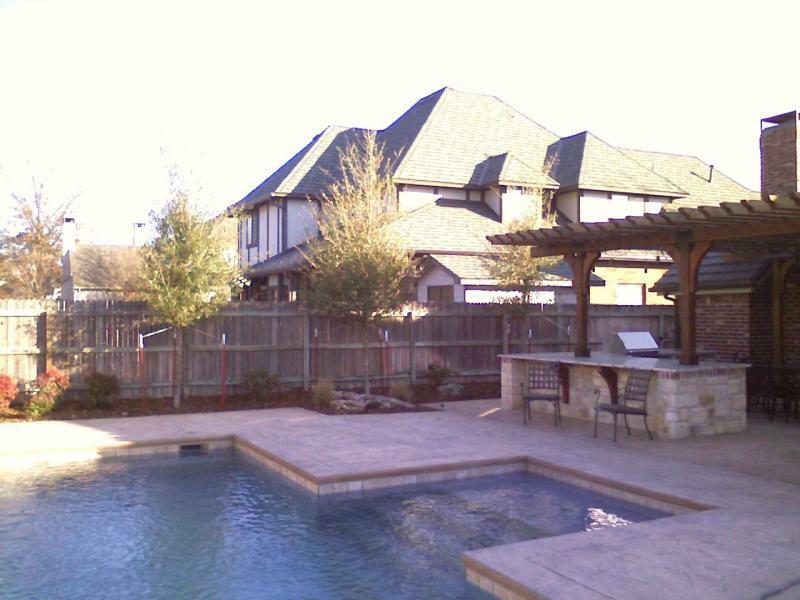 From the sound of falling water to a babbling brook, we make your outdoor living space the highlight of the party. 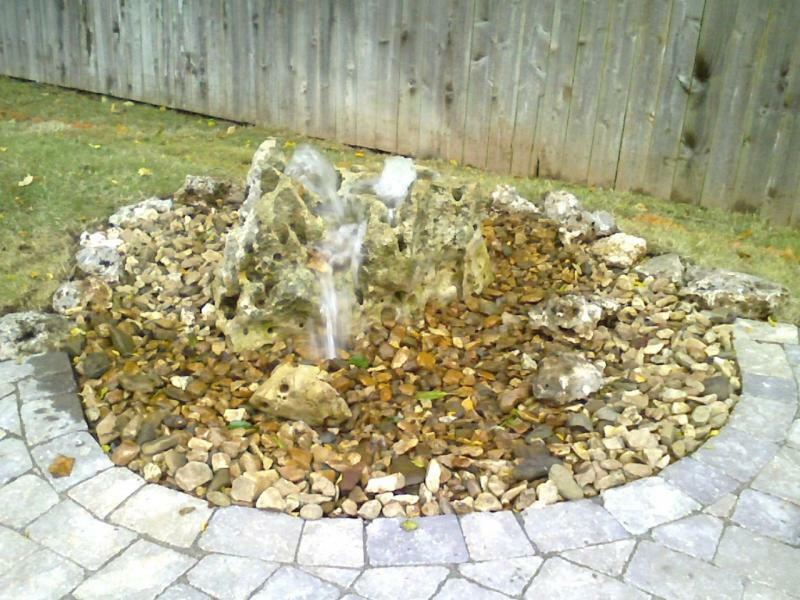 We are water feature design specialists who can include these features in your design. Also, we incorporate hardscape design elements into your landscape both for functionality and beauty. Copyright © 2011 Endicott Horticulture LLC All rights reserved.